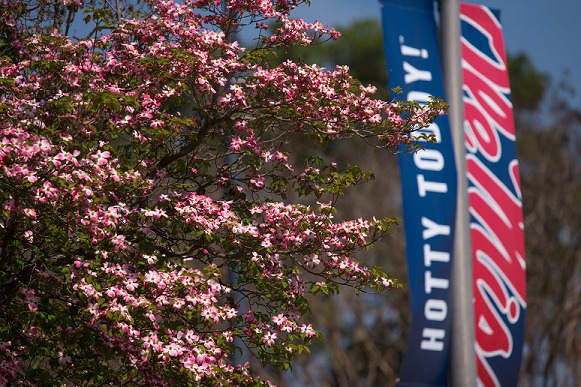 Welcome to the Administration and Finance web page at the University of Mississippi. The Administration and Finance team serves the primary responsibility of managing financial and physical resources in a manner that supports the University’s core missions of instruction, research, and public service. We strive to fulfill these responsibilities in a manner that demonstrates extraordinary customer service without neglecting efficiency and continuous improvement. As the University continues to grow, we are committed to remaining focused on our core strategic planning goals as well as staying true to our facilities master plan. This unique university exists in a beautiful setting which is conducive to educational and career pursuits. It is our goal to maintain the natural beauty of this campus that has resulted in many national recognitions and awards, to maintain the working environment that has led to recognition as a “Great College to Work For,” while accommodating a larger student population. Thank you for visiting and I hope you continue to explore our web site and the University of Mississippi!